Home Paranormal The strange case of John and Adeline Santos. Every night at 7:30, Adeline Santos, 16, and her 13 year old brother, John, appeared to enter trance-like comas and claimed to communicate with spirits for 90 minutes to 3 hours at their family home in Santa Clara, California in 1925. 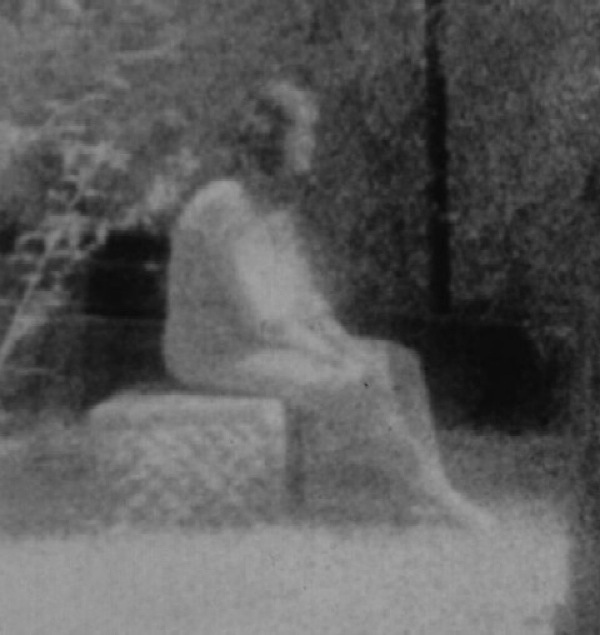 The spirit sessions began in early January, when Adeline said she was visited by a “Lady in White,” the ghost of her mother’s former employer who had died five years earlier in Hawaii, while John believed he was under the spell of an unidentified gray bearded man. It seems no one but the brother and sister actually saw any apparitions, but while in trances, both children spoke in voices other than their own that were assumed to belong to the spirits in question. Their séances caused a local sensation that soon spread.Hearing about the phenomena, the primarily Portuguese community residents visited to determine the truth for themselves. The children’s parents were understandably alarmed when neighbors gathered at their home to dance in the belief the activity would drive the unwanted spirits away. Psychical researchers believed poltergeists were responsible. And a psychiatrist, though not admitted to the home at first, offered his theory that the apparent possession was caused by a religious frenzy or possible hysterical disorder. After a week of regular trances and spiritual possession, both children were sent to spend the night at Mission Santa Clare de Asís by their parents in the hope that the priests might prove able to protect Adeline and John from their nightly visitors. The mother held spiritualist beliefs and thought Adeline and John’s experiences genuine. The father wasn’t certain. We’ve been unable to determine what happened to the children or the Santos family after January 10, 1925. Whether Adeline and John faked their possessions or were genuine trance mediums remains unknown.